The Los Angeles Dodgers named right-hander Walker Buehler the Branch Rickey Minor League Pitcher of the Year and catcher Keibert Ruiz the Branch Rickey Minor League Player of the Year. Brock Stewart and Edwin Rios won the respective awards last season. 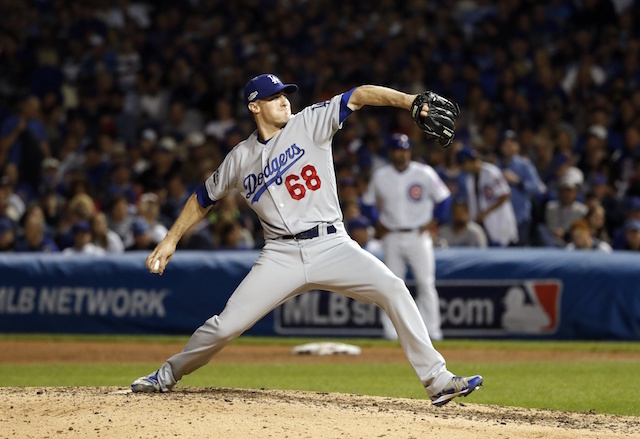 Buehler, in his first full season since undergoing Tommy John surgery, began the year with High-A Rancho Cucamonga. 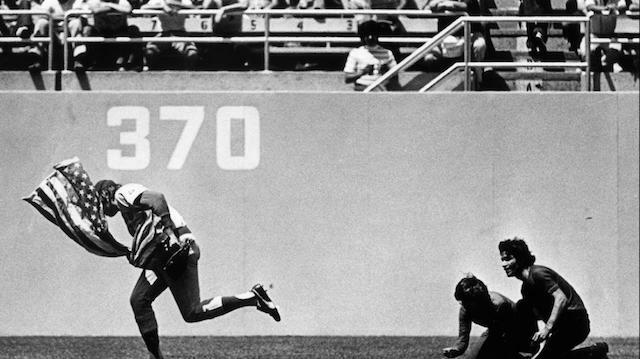 The Dodgers’ first-round pick (No. 24 overall) from the 2015 Draft, posted a 1.10 ERA in five starts for the Quakes and recorded 27 strikeouts in 16.1 innings. California League batters slashed a feeble .143/.226/.232, with only three extra-base hits (one double, two triples). Then in 11 starts with Double-A Tulsa, the 23-year-old went 2-2 with a 3.49 ERA, 1.12 WHIP and .225 batting average against. 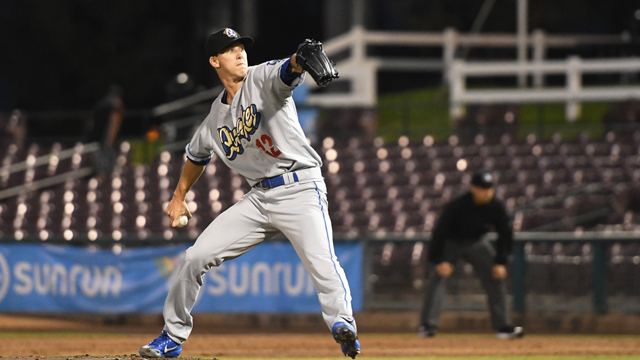 Buehler earned Texas League Pitcher of the Week honors for a start in which he threw 5.1 scoreless innings, and was also among nine Drillers named to the Texas League All-Star Game. Buehler was promoted to Triple-A Oklahoma City on July 16, where he’s made eight appearances (three starts). 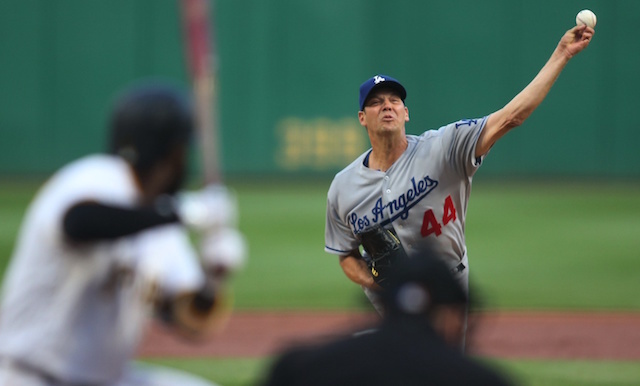 His first three games were all starts, with Buehler going 1-1 with a 4.50 ERA. The inflated ERA was a byproduct of the young pitcher struggling to the tune of four earned runs allowed without recording an out in his Triple-A debut. Buehler proceeded to allow one earned run and zero runs in his next two starts, which were each five innings in length. Opponents batted .167/.286/.250 off Buehler in his starts. A move to the bullpen hasn’t yielded much success, as he’s recorded one save but yields a 4.35 ERA in six relief appearances. He did impress Thursday night, throwing 2.2 scoreless innings while notching four strikeouts and retiring eight in a row. Overall this season, Buehler is 3-3 with a 3.26 ERA, 1.10 WHIP and 121 strikeouts against 29 walks in 25 games (19 starts). Ruiz, who turned 19 on July 20, was signed by the Dodgers out of Venezuela in July 2014. Ruiz began this season with Low-A Great Lakes, where he batted .317/.372/.423 with 16 doubles, one triple, two home runs and 24 RBI in 63 games. Ruiz earned a promotion on July 9, and is hitting .347/.375/.568 with six doubles, one triple, six home runs and 26 RBI through 30 games with the Quakes. In 192 Minor League games over three seasons, the switch-hitting catcher has slashed .336/.379/.471 with 52 doubles, 11 homers and 117 RBI. Buehler and Ruiz will both be presented their respective awards and honored in a pregame ceremony at Dodger Stadium on Sept. 23, prior to first pitch against the San Francisco Giants.